Low miles, top go the line, heated leather, navigation, no accidents, very clean car. Call today! 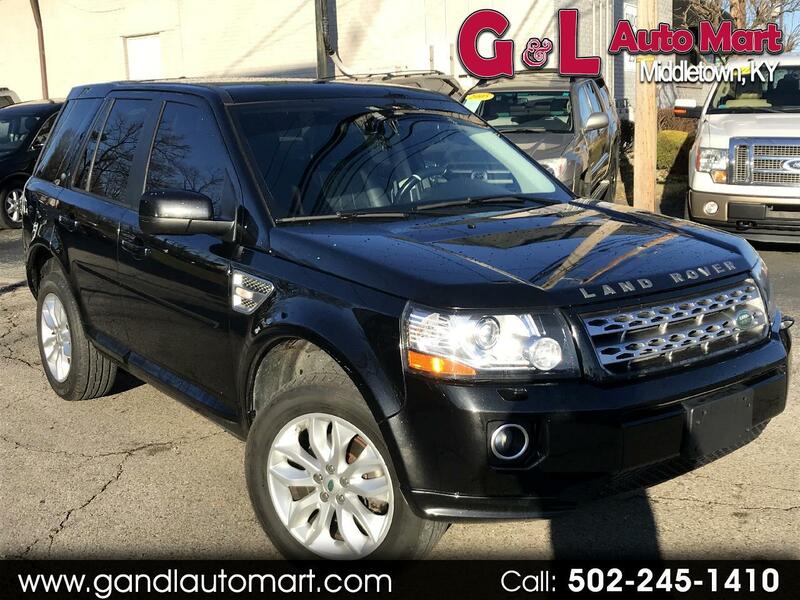 Visit G & L Auto Mart online at www.gandlautomart.com to see more pictures of this vehicle or call us at (502)245-1410 today to schedule your test drive. Message: Thought you might be interested in this 2013 Land Rover LR2.